Two-time defending champion Shoma Uno took a commanding lead at the national figure skating championships on Saturday although the night truly belonged to returning former champion Daisuke Takahashi. 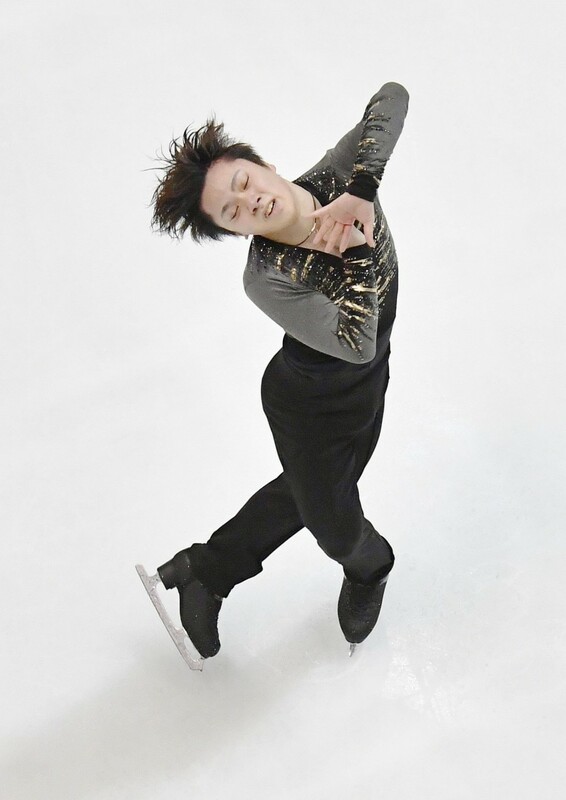 Uno breezed through a slick program in which he nailed two quads and a triple axel to score 102.06 points and win the men's short program at the Towa Pharmaceutical Ractab Dome in Kadoma, Osaka Prefecture. "I feel like I actually nailed this," said Uno, who admitted being unimpressed with his previous performances at the nationals. "This is always the most nerve-racking competition of the season for me, so I haven't done so well. I don't think anyone would look at me and think I was No. 1 in Japan." Takahashi, a five-time national champ and the 2010 Olympic bronze medalist, abruptly retired in October 2014. The 32-year-old resumed competing this year and brought the house down with an emotional performance that left him second with 88.52 points. 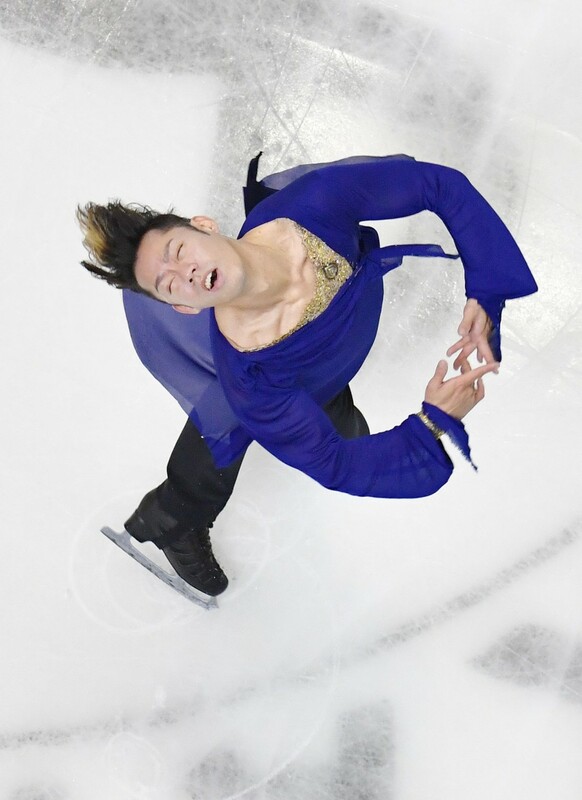 "Overall, this was my best performance of the season," said Takahashi, who landed a triple axel, a triple flip and a triple toe loop. "I was filled with nerves from the start, but they vanished after I landed my triple axel at the start." "Tomorrow's free program is going to be the real thing, and I'm not going to be defensive. I want to give it my all without worrying about success or failure," he said. "I was so happy to get the kind of response the fans gave me." Third place in the short program went to Koshiro Shimada with 80.46 points. Fifteen years Takahashi's junior, Shimada recently placed third in the Junior Grand Prix Final.